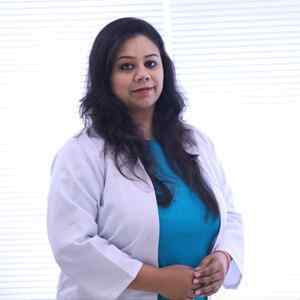 Dr Mili Sinha is a skilled and professional cosmetologist practicing in Delhi and NCR with several years of experience in this field. Her mantra is to understand each patient’s problem and come up with a treatment plan that is effective in delivering natural looking results while being devoid of side-effects. She has worked with several renowned dermatologists/cosmetologists – gaining experience and later certifications in several non – ablative, non-invasive lasers. Dr Mili treats every client with love and honesty. With a dedication to her craft, she is always extensively searching for latest techniques and technologies to serve her clients. After finishing her MBBS, she went on to do her post-graduation in hospital and healthcare management. She further honed sharpened her skills by doing fellowship in aesthetic dermatology and Trichology.